Many of us seem to think that being spiritual means we have to be religious. Just because you aren’t directly affiliated with a specific religion doesn’t mean you shouldn’t strive to be more spiritual. The whole concept of spiritual awareness isn’t all about connecting with a higher divine power, but also connecting with nature and yourself. Once you have established this connection, you will see life from a whole different perspective. People with a highly developed sense of spiritual awareness are often less prone to depression, addiction, manipulation, and control. In addition, they generally understand what it means to be truly happy. 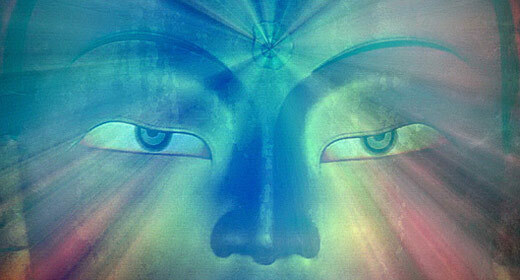 Calcified Pineal Gland: How to Decalcify It.